A new route will link the Basque city of Vitoria with the Tenerife South airport from next March 29 2017, a connection that will be operated by the Ryanair airline twice a week. “This new connection will allow us to strengthen our presence in the Peninsula, our second most important market behind the British,” explained Tourism Minister Alberto Bernabé, who stressed that this route “will facilitate Basque visitors to fly directly to Tenerife and Enjoy the offer of the island as a holiday destination. The connections for this new route will be on Wednesdays and Saturdays. The insular adviser announces that the forecast is that this connection with Vitoria will last until the 28th of October and that it is repeated every year in the same period until 2020. 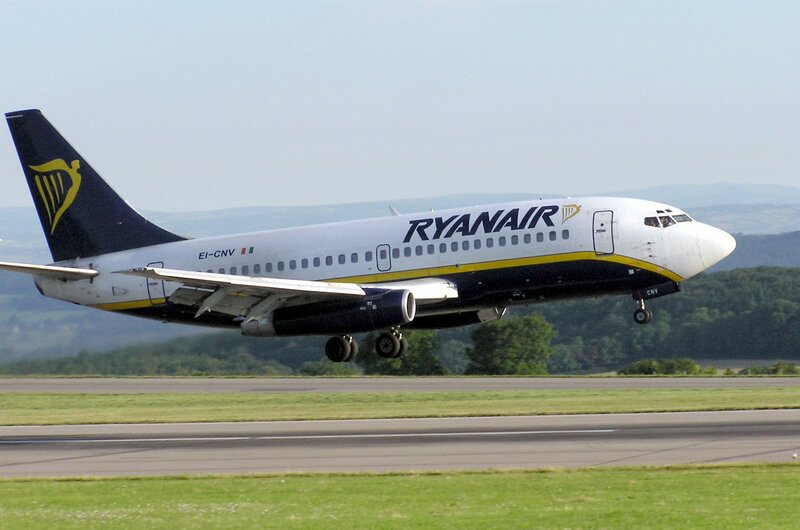 According to the data published by AENA, and adding this new connection, Ryanair connects Tenerife with 41 airports in the European continent, of which seven are peninsular: Barcelona, ​​Madrid, Santander, Santiago, Seville and Valencia, in addition to that mentioned in Vitoria. Ryanair, with a volume of arrival traffic to the island of 1,128,610 passengers in 2016, is the main company by volume of traffic transported to the Island, with a quota of 15.5% of the total traffic of arrival. Globally, this airline moves more than 119 million passengers a year, operating more than 1,800 daily flights from 84 bases and connecting more than 200 destinations in 33 countries.